Before I even begin to try and express my tornado of thoughts about the newest chapter in Jackson’s The Hobbit, I need to say this: Smaug is the most well-crafted piece of CGI that has ever graced cinema. Regardless of whether you are a frequent movie-goer or just a resident dragon expert, one could not ask for a more detailed or seemingly alive version of Tolkien’s legendary dragon. Every detail from the glistening scales, the blazing heat of his fiery, billowing breath and booming voice, to the snarl of Smaug’s lips as he held back his constant, draconic fury– every byte of digital information packed into the dragon’s creation was fearfully and wonderfully made to match Tolkien’s descriptions. 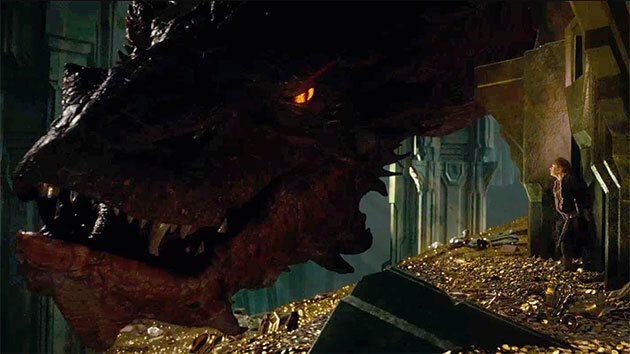 Unfortunately, Smaug was just about the most impressive part of The Desolation of Smaug. Now, don’t get me wrong. I am by no means a Tolkien purist. I have not read the book since middle school, when I was more infatuated with my changing body than I was with a fantasy story filled mostly with bearded half-men and a dragon. After a mostly disappointing first chapter in Jackson’s second trilogy, hope for whether this trilogy would at any point surpass the Lord of the Rings trilogy was about as under the hill as they could get. Jackson was obviously trying his best to wring out as much content as he could from the The Hobbit, but The Desolation of Smaug brings with it the additions of a HotDwarf-SheElf-Legolas love triangle (which seems like a ridiculous side story written by a Tumblrite fan-fictioneer), extended Laketown sequences, and nonsensical pacing changes destroying what could have been a cohesive story for the follow-up film. The original trilogy stood as a strongly differentiated character drama defined by the backdrop of arguably the most rich and intricate fantasy universe conceived by humans. 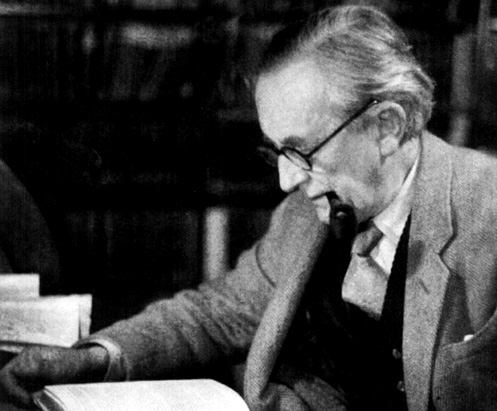 The Desolation of Smaug, for all of its aesthetic gleam and luster, is simply empty of the magic which Tolkien infused the children’s book with. The success of the original trilogy surely went to Jackson’s head, as some of the changes seem to point towards a narcissistic pride for a creation that isn’t really his. Lord of the Rings, while inaccurate at many points, succeeded in maintaining accuracy to the source material. The band of dwarves seems to literally skip through the entirety of Mirkwood, a nearly 1,300 square mile labyrinthian forest. Not only do they seem to skip through it, but the band of orcs sent after them by the enigmatic Necromancer must have been wearing invisibility cloaks to so completely evade the Elven defenses. Somehow, the elven kingdom of Mirkwood is taken completely by surprise when a giant band of rowdy, bloodthirsty, loud orcs come knocking at one of their main gates to try and stop the ragtag group of dwarves. While the floating barrel sequence following this surprise attack offers plenty of comedic and action-packed moments, most fans will be left scratching their heads once they leave the theaters trying to figure out how that scene even took place. Jackson, you genius! This is a vast improvement to my best-selling novel. 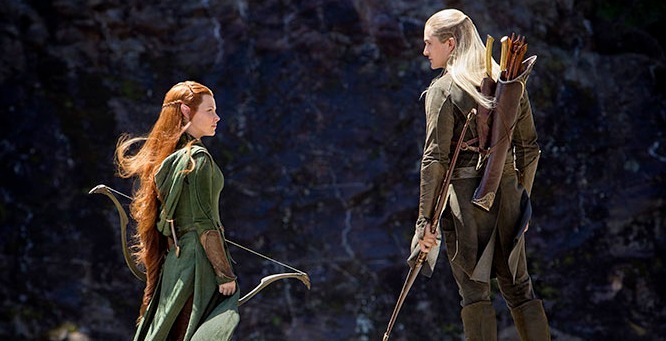 The addition of Tauriel, FemElf Warrior Princess, and the inclusion of Legolas in anything beyond Mirkwood scenes had me wondering what Jackson was trying to pull off. While Jackson tried to make Legolas’ inclusion clever through a one-liner with Gimli’s father, his temperamental attitude was dissatisfying when compared to the bright-eyed-yet-knowledgeable characterization we get of him in The Lord of the Rings trilogy. While I praise Jackson for trying to inject some diversity into an 80-year-old children’s book, the addition of Tauriel felt tacked on and lackluster as if Jackson was trying to find a way to create a character that had the depth of Arwen, only to create a character whose entire purpose so far has been to play love interest and medicine woman. Not only that, but Legolas and Tauriel have so far served only one purpose: to add action sequences which didn’t even come close to happening in the books. Somehow, without alerting a single guard, the orcish band follows the dwarves into Laketown, a man-made city with –quite literally– only one entrance by horse or foot. While the dwarves must hide in barrels of fish to even get near Laketown, the orcish band easily waltzes across the bridge on giant wolf-creatures, only to be summarily driven out by the constantly poker-faced Legolas. Listen up, Legolas. I know thirty different ways to please a dwarf. Whereas The Lord of the Rings massively took advantage of the beautiful landscape and flora of New Zealand, the vast majority of The Desolation of Smaug made for an expensive educational advertisement for the viewers on a phenomenon most accurately described as an environmental “uncanny valley,” a type of cognitive dissonance that arises when confronted by an environment which seems real yet moves, smells, and feels just a little bit off, illiciting feelings of disgust and alienation. For instance, when one compares the Uruk-hair of The Lord of the Rings to the orc leader Azog from The Hobbit, the first thing they will notice is that the Uruk-hai, with all of their make-up and costuming, still remain recognizably human. Azog, on the other hand, is a result of imperfect motion capture technology which will never be able to perfectly replicate the processes by which humans facially display emotion. Perhaps that is why actor Sir Ian McKellen, in an interview with Contact Music, described his first experiences on set in front of only a green screen and some paper cut outs of his dwarven companions in such a negative light, going as far as to say that “I cried, actually. I cried. Then I said out loud, ‘This is not why I became an actor’.” There is an immutable effect which human interaction plays in the arena of acting, and perhaps this undefined revulsion at the environment of the film is what truly detracts from the enjoyment after being spoiled by The Lord of the Rings. To a certain extent, this uncomfortability carried over to my disconnect from the orcish antagonists. The tacked-on Big Baddy Azog is now too busy to go chasing down dwarves so he sends his son, Really Maimed Big Orc, to carry on his wishes while him and the Necromancer prepare for the third act of the trilogy. 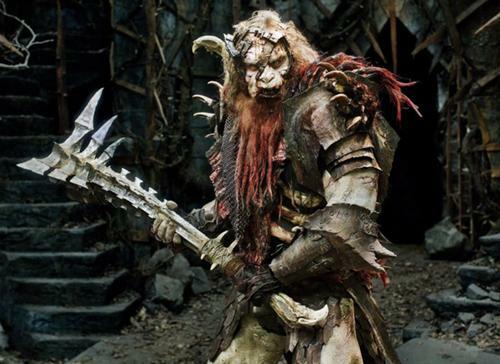 Despite Peter Jackson actually having filmed a live version of Bolg, the only disturbing or horrific part of the pair of orcs is how boringly fake they are. Perhaps one of the most terrifyingly visceral scenes in The Lord of the Rings trilogy is the first birth of the Uruk-hai, done without the use of facial or motion capture techniques. In the Hobbit, all we get is a scarred, albino orc with a Buster Bluth-style hand claw and his messed up looking son, neither of which do much to inspire terror or suspense. Bolg in full makeup and costume. A vastly improved version over the green screen menace. Yet, as stated before, computer graphics imaging is not by any means a useless art form. Much like the awe-inspiring Halls of Moria from Fellowship of the Ring, the expansive caverns of Erebor house visual treasures beyond the mountains of gold and jewels that the dwarves had amassed. The golden-red of Smaug’s scales, glittering like the wealth of coins, baubles, and jewels he is surrounded by, nearly convinced me that Jackson had found a way to create a living dragon. Paired with brilliant performances by both Martin Freeman and Benedict Cumberbatch, the Smaug sequences are the best of the movie. 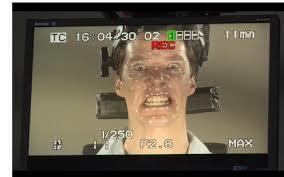 There was no better casting choice for the booming baritone of Smaug than Benedict Cumberbatch, whose facial movements translated incredibly well to his draconic counterpart. 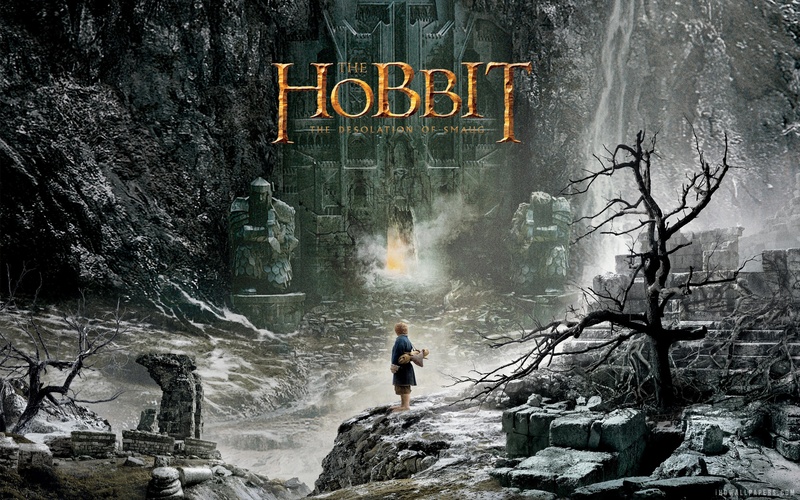 While The Desolation of Smaug is certainly not the worst of the five adaptations, a lack of differentiation and emotional connection to the dwarves left me caring very little whether they were left to die in Erebor, while the changes in filming techniques simply ruined the realistic suspense of the orcs. Although cameos by Stephen Colbert and Stephen Fry certainly increase the pop culture value of The Desolation of Smaug, they do more to remove viewers from what should be an epic, immersive tale. The Desolation of Smaug was well-worth the price of admission, but after a first viewing, it holds very little of the magic which made The Lord of the Rings trilogy such a timeless adaptation.